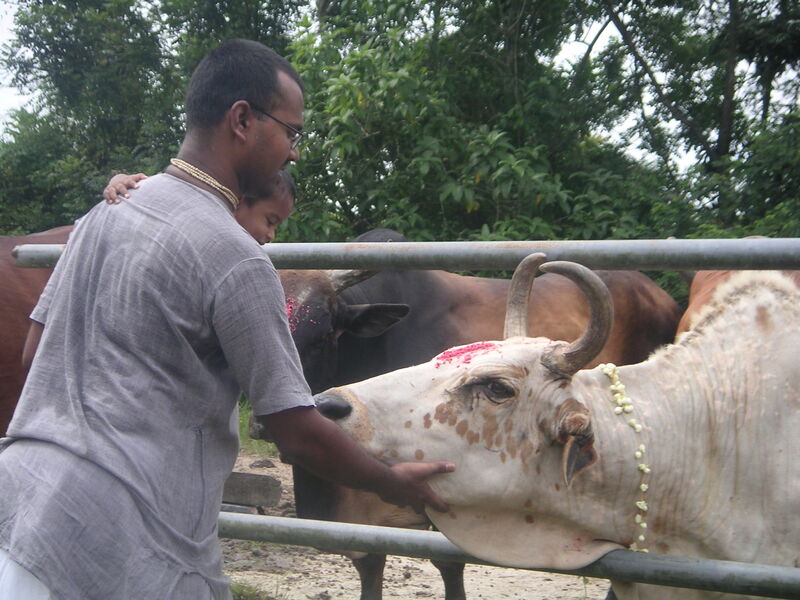 KAJANG, MALAYSIA (8/11/2008) – Sri Renganathar Temple, Kajang, is one of the few Vaisnavas temples in Klang Valley. 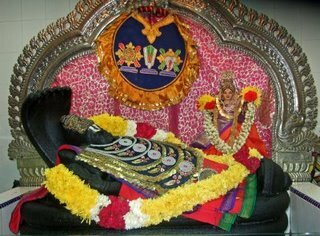 The presiding Deities, Sri Renganatha and Sri Renganayaki are very sweet and merciful. For us this temple fondly reminds us of the original temple in Sri Rengam. 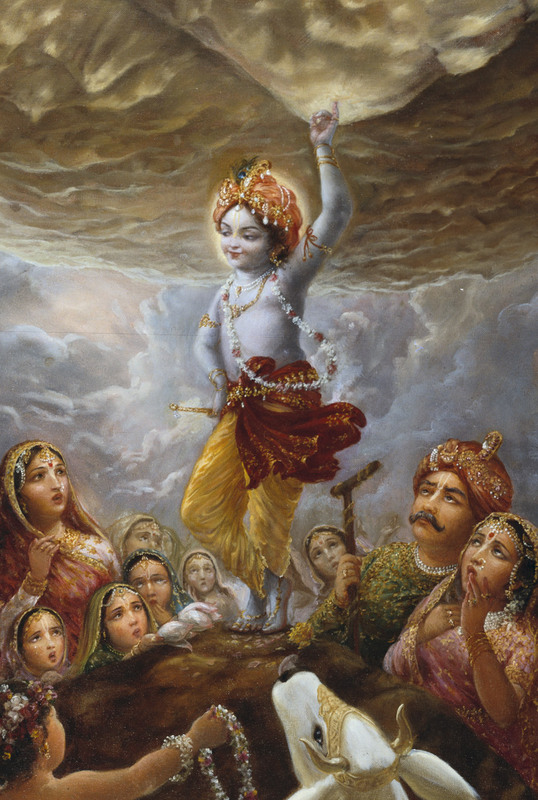 Govardhana Puja is the festival celebrating Sri Krsna’s pastime of lifting Govardhana Hill to protect the residents of Vrindavan from the wrath of Lord Indra’s storm.